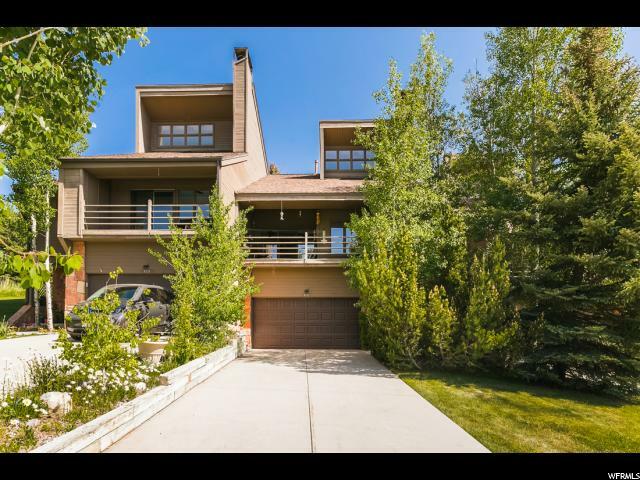 All JEREMY WOODS homes currently listed for sale in Park City as of 04/25/2019 are shown below. You can change the search criteria at any time by pressing the 'Change Search' button below. "Superb Jeremy Ranch town home. Exceptionally well maintained, and great deck views - this one is has it all. Deck looks south over greenbelt and pond. Loft could be 3rd bedroom/office. Lots of storage, good floor plan, vaulted ceilings, has air conditioning. Park City School District! Just painted. Agent related to Seller. Seller is a Utah Real Estate Licensee and is related to listing agent. First American Home Warranty included. SLC Supra lockbox, call LA if you need the garage code for access."